Update: Shopping Center Fixes Poor Brand Signage – StratGo Marketing. Plug-in marketing department services. 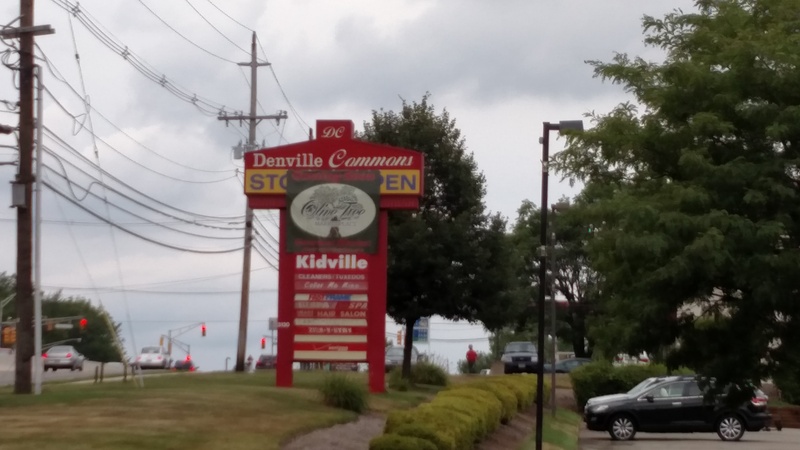 A New Jersey shopping center has corrected a retail brand signage mistake – and good for them. 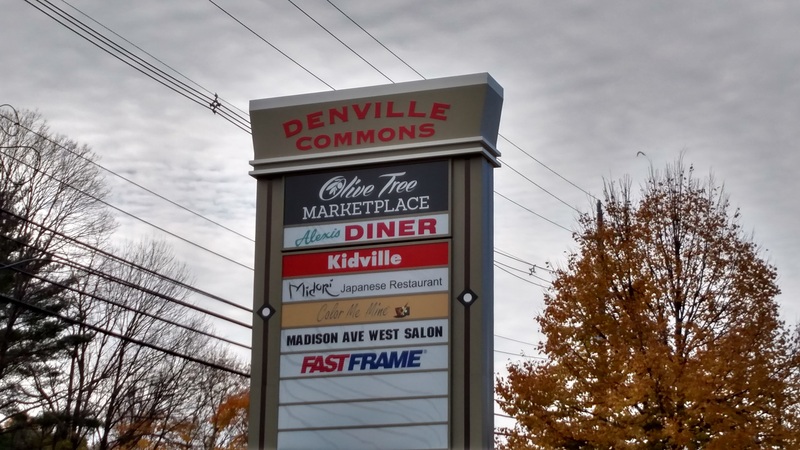 Denville Commons shopping center – Denville, NJ. August 10, 2015. Credit: Harvey Chimoff. In August, I wrote about the pending debut of the Olive Tree Marketplace along a busy state highway traffic corridor in Morris County, NJ. No doubt in a hurry to build pre-opening awareness, the shopping center and/or store made some poor marketing decisions about signage: Marketing Blasphemy: Don’t Use Your Logo? Denville Commons, NJ. October 31, 2015. Credit: Harvey Chimoff. As you can see from the photo, I’m glad to report that progress has been made. Olive Tree Marketplace is now easy to read at 50 miles per hour. And the totally new stanchion benefits all the retailers. Nicely done. The grand opening for Olive Tree Marketplace is later this month. Great Job Harvey, your market vision is fantastic….